I bet you are having a lot of fun playing Pokémon Go, so you might want to check out these Top 5 most important Pokémon Go accessories! With these accessories, not only can you take the fun and excitement to another level, you can also play longer and with style and safety. Let’s take a look. 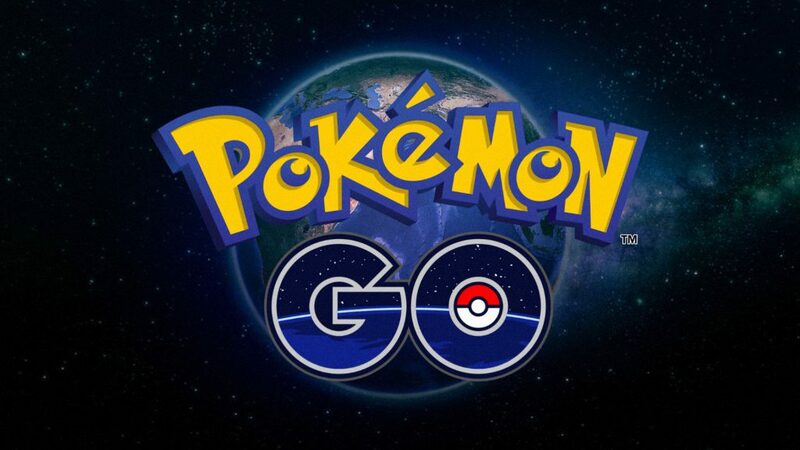 If you are going to play Pokémon Go, it is inevitable that in most of the time, you will play it during the day. 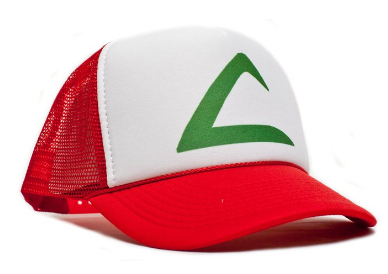 Thus, you will certainly need a PokeHat! 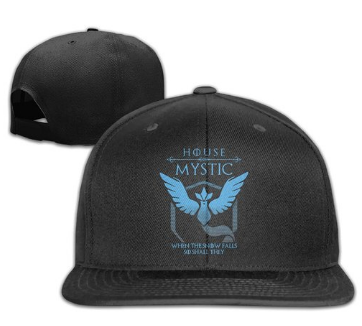 Yes, I think a hat with a Pokémon Team logo would be very cool. I would definitely wear one. Style and fun aside, you have to protect your head, your beautiful hair, eyes, and face from harmful sun rays. So it is important to wear a hat. It can protect your face from sunburn and hyperpigmentation. It may not completely protect you from harmful UVA and UVB rays, so don’t also forget to put some sunscreen protection. Your hair also needs constant moisture so you don’t want some hair damage due to long sun exposure. Back to the fun, when getting a hat that has a Team logo, make sure the design logo is correct. You can see below the correct team logos for your reference. You may also want to check out the hat that is being used by Ash below. It’s also pretty cool actually. My other tip when buying is that the price may range from US$3.00 to US$25.00 and usually, the cheaper hats are made of inferior material and the design is not that good. You may have to spend US$20 if you like a good quality and stylish design. If you have already played Pokémon Go, you know that one of the main struggles that you are constantly facing is the draining of your phone’s battery. This is because the game drains your phone’s battery faster than usual as it requires constant use of LTE or 3G connectivity and constant GPS functionality in determining your location. Getting access to a power outlet is another struggle because you usually play it outside your house. So, in order to play and enjoy this game longer, which by “longer”, I mean many many hours of gaming with your friends… you need a power bank! One that has a very huge mAh capacity, but still portable to use. 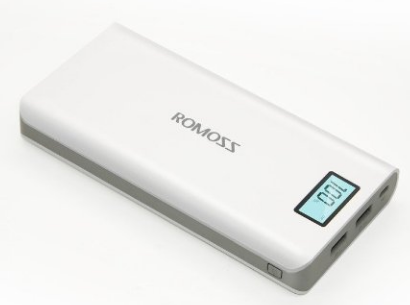 I personally use ROMOSS Sense 6 Plus 20,000 mAh power bank. With this power bank, I can charge my 3000 mAh phone for four to five cycles. What I like about this power bank aside from the huge capacity is that it has a LED display that shows the percentage of its available power. It has two USB ports for your phone, one for slow charging and another one for fast charging. I always use the fast charging USB port because it’s as fast as charging in a power outlet. It comes with a short microUSB cable which fits almost all Android phones. If you have an iPhone, you have to use your iPhone cable. You have to use your phone’s adapter when charging this power bank. 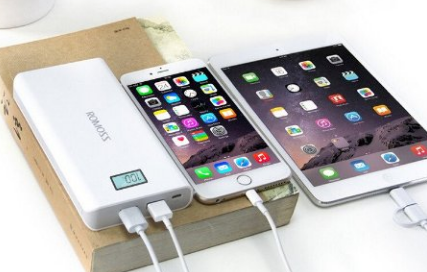 One thing that you should look at when buying is the input/output voltage of your phone adapter and this power bank. The input spec off this power bank is DC 5V 2.1A (max.) which means your phone adapter’s output spec must not exceed that spec. Most Android phone adapters have a DC 5V output because that is the usual spec for a microUSB. My phone adapter has DC 5V 2.0A so it works very well. Now, when it comes to weight, it’s slightly heavier than your usual power bank. But it’s 20,000 mAh! And for me, it’s very portable and I can just easily put it in my bag. Its has almost the same length and width of a 5.7-inch smartphone and a thickness like most power banks. It’s also very cheap. With this power bank, I can play all day without worrying about my battery. I can even charge my friends’ phones! 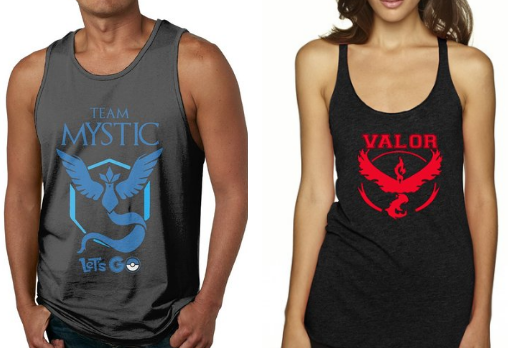 Now, let’s put the fun to another level by wearing a PokeShirt. There are T-Shirts that are actually very cool and stylish that would amaze even those that are non-players. I saw this shirt on Amazon, and as of now it’s hard to find those with reviews because the Pokémon game is still growing, but this one has a very satisfied customer. So, it’s really a very addictive game and it’s fun to play with friends because you have to walk around even to far places. 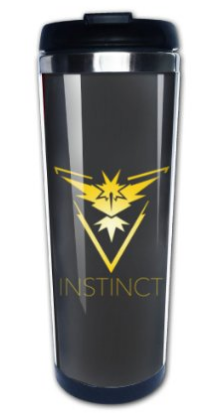 You may also get thirsty at some point so you need a PokeBottle to get hydrated. You need to drink water. Avoid those sodas and sugary bottled drinks. They are not good for you! Bring your own PokeBottle or PokéMug. Remember that you will be playing this game outside again and again and you don’t want to spend money on bottled drinks. You will save a lot if you have your PokeBottle. Just to remind you about the main benefits of hydration – it combats fatigue, flushes out bacteria, lowers high blood pressure, and keeps your body cool. So overall, it promotes better bodily functions for a more enjoyable game. 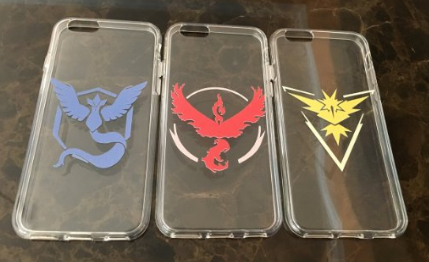 And we’re back to the basics and one of the cheapest ways to show how much you love the game is to have a phone case with a Pokemon touch. I would also get one for sure. Having a phone case with a Pokémon design or style is a lot of fun. Like I said, it adds more fun and enjoyment! If you still don’t have a phone case, better get one. Because more importantly, it will protect your phone from any accidental damage when you drop it while playing the game. You don’t want to spoil the fun if you get your phone scratched or broken while playing, so don’t take chances. Although not in my Top 5, I find these Poké Plushes very cute and fun to have. You know the feeling when you like a certain Pokémon and you just want it for real. Well, not really for real. It’s just really cute. My tip for buying a Poké Plush is to buy from a trusted seller because you really want to get one that looks like the one in the picture. Always check the product rating and reviews. For example, one of the safest ways is when buying from Amazon is to check the Product Description and ensure it includes the clause “Ships from and sold by Amazon.com”, instead of a third-party reseller. 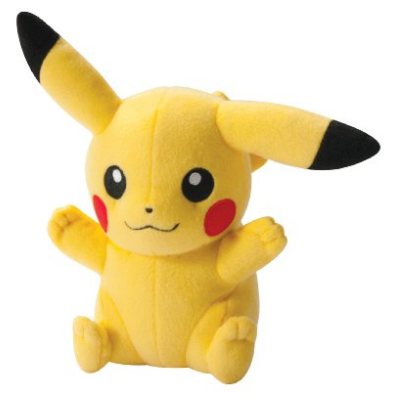 Here’s a good example: It’s a Pikachu Poke Plush that is so cute and has excellent reviews. Pokémon Go is affecting lives and making the gaming experience a lot more fun. Make sure that you have the right accessories which will not only protect and help you while playing, but will also take the fun and excitement to another level. Well, I hope you enjoyed this post and let’s have fun catching them all! What do you think of this Pokémon Go accessories? I would love to hear from you.